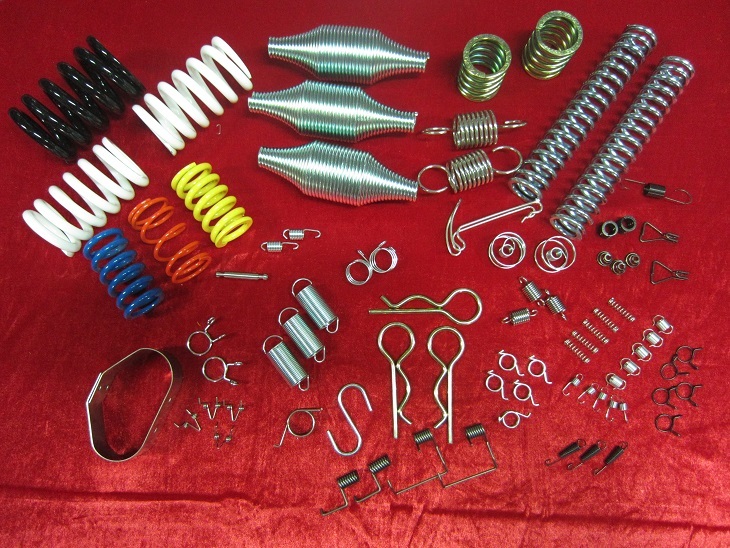 Today, we are widely accepted and leading spring manufacturer in Thailand. We assure customers with our effective management system and continual improvement. We are qualified to offer specialist advice on all aspects of spring.